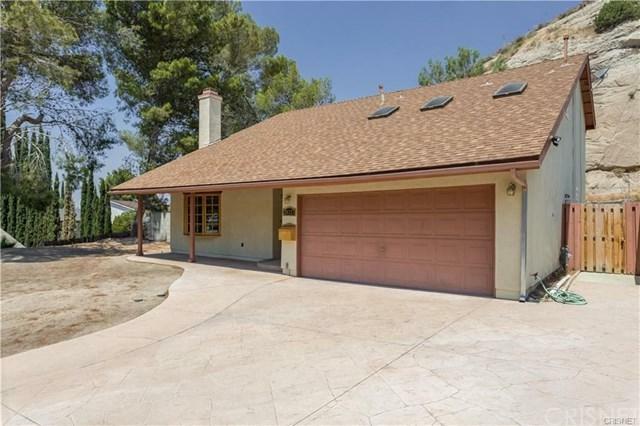 29337 Melia Way, Canyon Country, CA 91387 (#SR19063867) :: Ardent Real Estate Group, Inc. 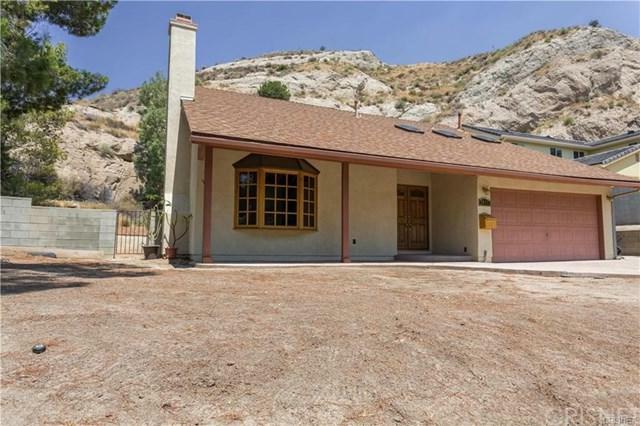 Welcome home to this lovely hilltop home on a quite & peaceful cul-de-sac with canyon views. 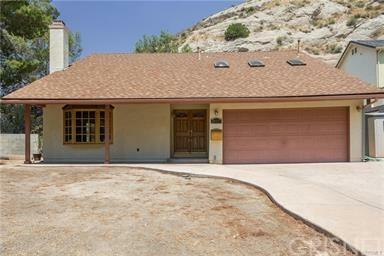 This charming 4 bedrooms (main floor Bedroom) 3 bath home sites on a very large lot (12,818 Sq. Ft). Breathtaking mountain view is only the beginning feature of this desirable Pine-Tree Track in Canyon Country. As you walk through the double front door entry, you'll notice the spacious great flowing floor plan with soaring high vaulted ceilings, both Formal Living & Dining Room with Engineered Wood Floors, a cozy fireplace & a beautiful wood framed bay window. Smooth ceilings throughout, DUAL-PANE windows & new PEX Piping throughout the entire home. Kitchen features newer Stainless Steel appliances with bar stool seating as a dining option. 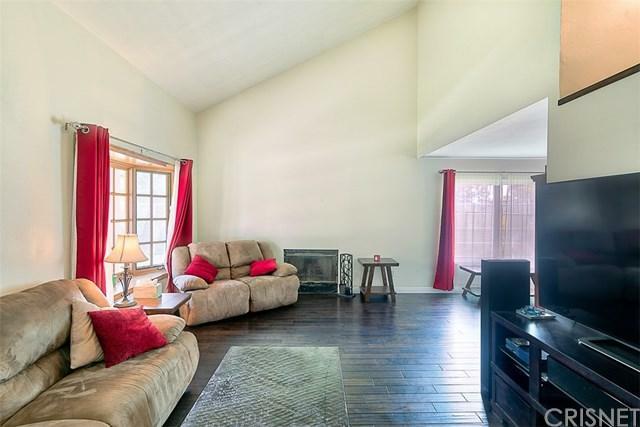 Generous size family room with DUAL-PANE windows & sliding doors to access the spacious covered patio & sizable backyard, gated side-yard with storage shed. Main floor bedroom with Engineered Wood Floor, which is currently being used as an office & a full bath. Indoor laundry with plumbing for utility sink. Large Master Bedroom located on the second floor with "TWO" separate his/hers master bathrooms with "TWO" separate his/hers closets & a cozy bonus room with sky lite that can be used as an office or a hubby room. 2 additional bedrooms with a Jack & Jill bathroom complete the second floor. Attached 2 car garage, X-large driveway plus RV PARKING. NO HOA, NO MELLO ROOS. Commuter Friendly & within minutes to the 14 fWY + Shopping.